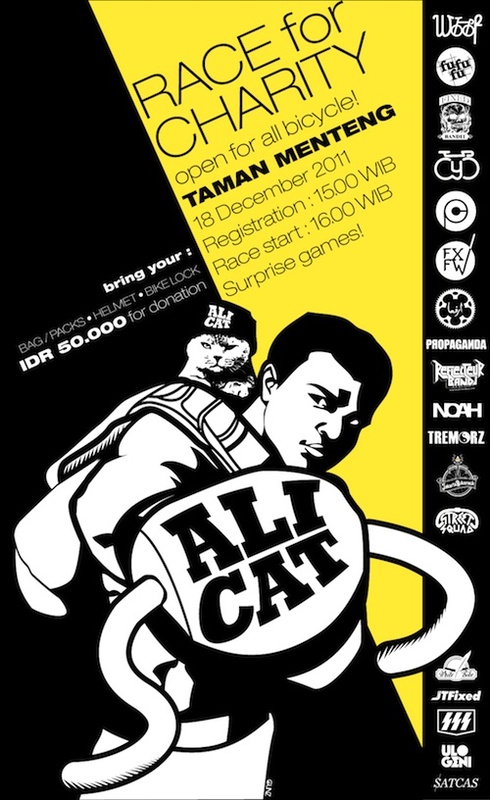 Charity ride disguised as alley cat race! Make sure you brought your largest bag/pack or rack/pannier-equipped bike. Surely not going to miss this!